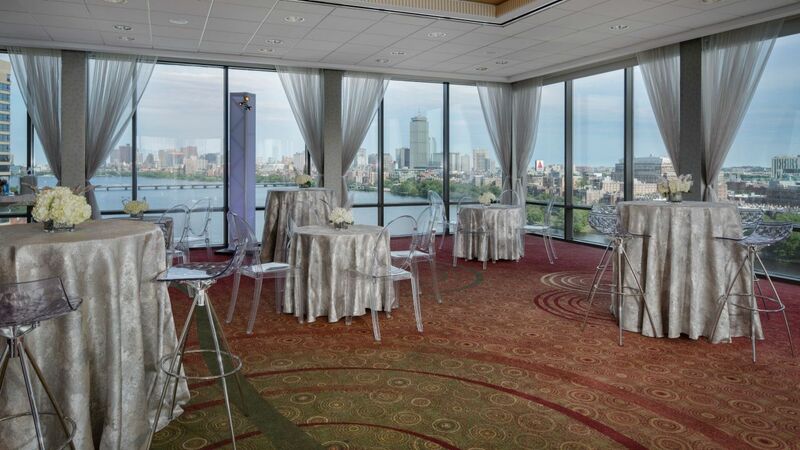 As the largest hotel in Cambridge with 470 guestrooms and 25,000 square feet of event space, Hyatt Regency Cambridge has the capacity to accommodate the needs of any size group or event. 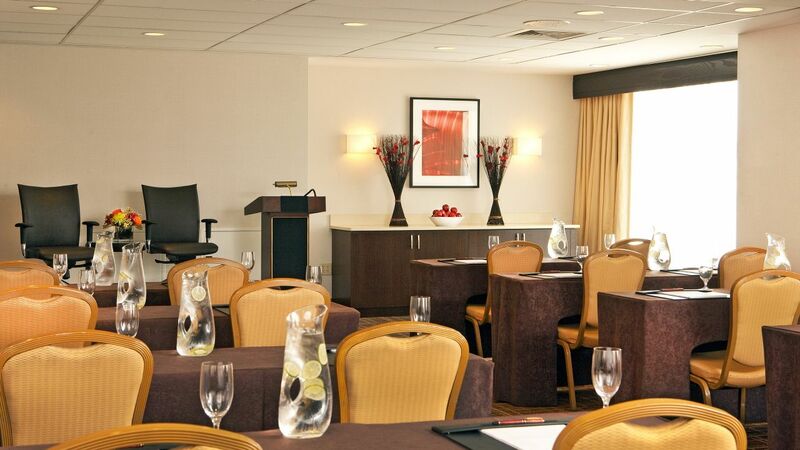 With breathtaking views of Boston, natural light with floor to ceiling windows, and outdoor meeting space options, our banquet rooms have all the best features you’re looking for to host a meeting. 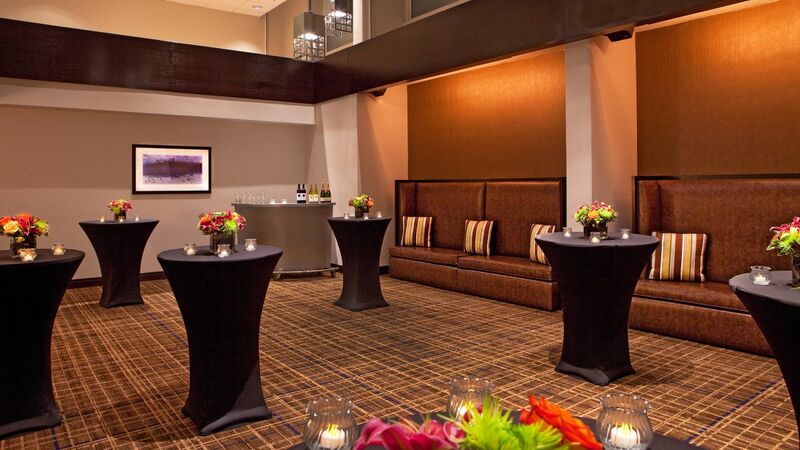 Your guests will enjoy making use of our 24-hour on-site fitness center, indoor heated pool, on-site restaurant overlooking the Charles River, and complimentary shuttle service to Kendall Square in Cambridge. 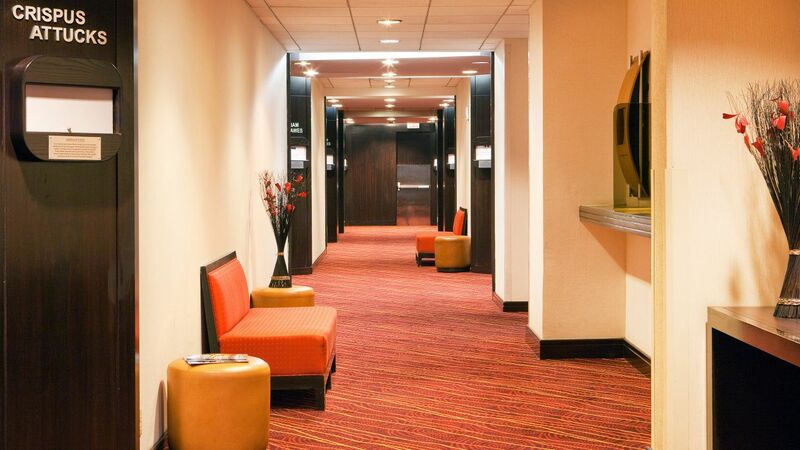 Experience the hotel for yourself through our personal hotel video. 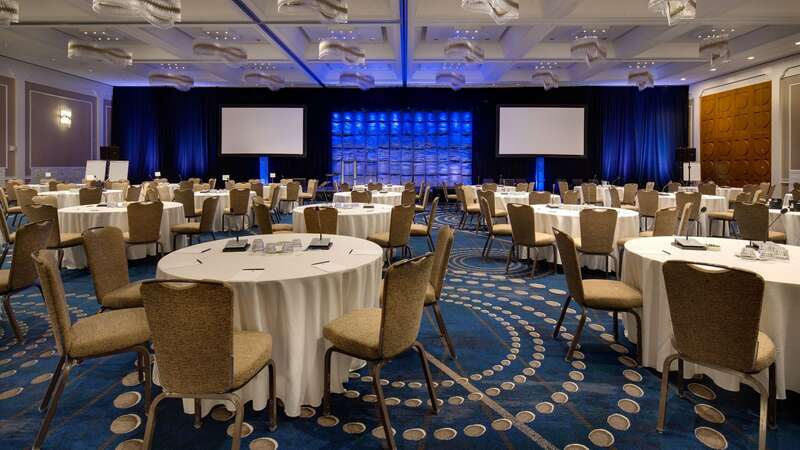 The meeting rooms at Hyatt Regency Cambridge have been designed with textured wall coverings, boldly patterned carpeting and the most up-to-date conveniences to ensure a flawless event. With a passionate & talented team who is always willing to go above and beyond to exceed the needs of guests, advanced technology and seasonal cuisine make our award-winning venues the ideal setting for successful events. 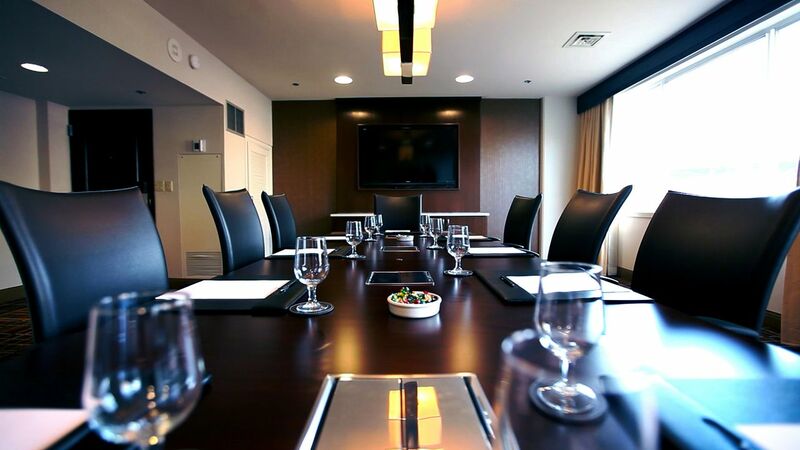 All our meeting rooms can be configured to suit your requirements. 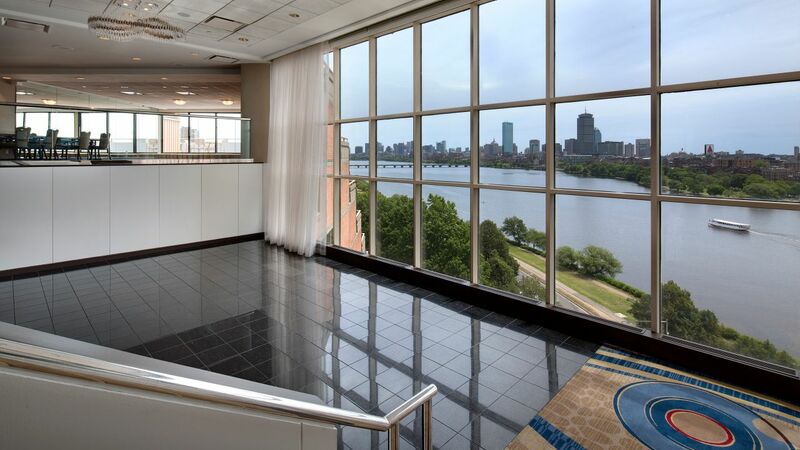 Ideal location on the Charles River near downtown Boston and just 5 miles from BOS Airport. 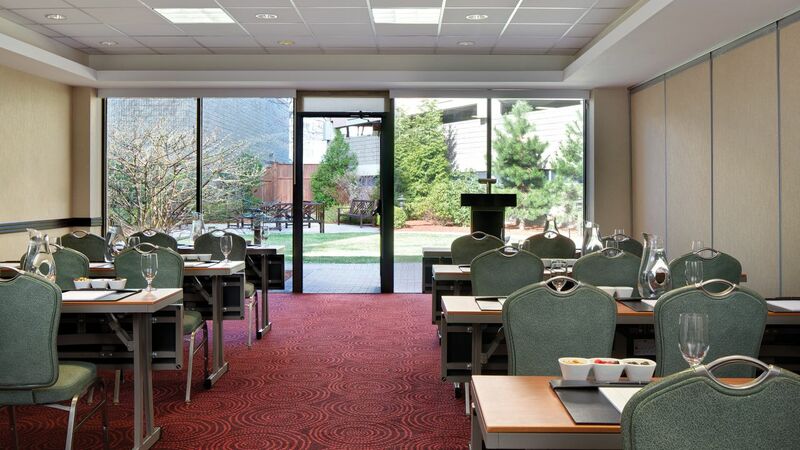 Event spaces including the elegant 7,008-square-foot President’s Ballroom, pre-function areas and flexible breakout spaces. Ideally located in the leading innovation district in the country, surrounded by premier generators in pharmaceutical, biotech, technology and education sectors. 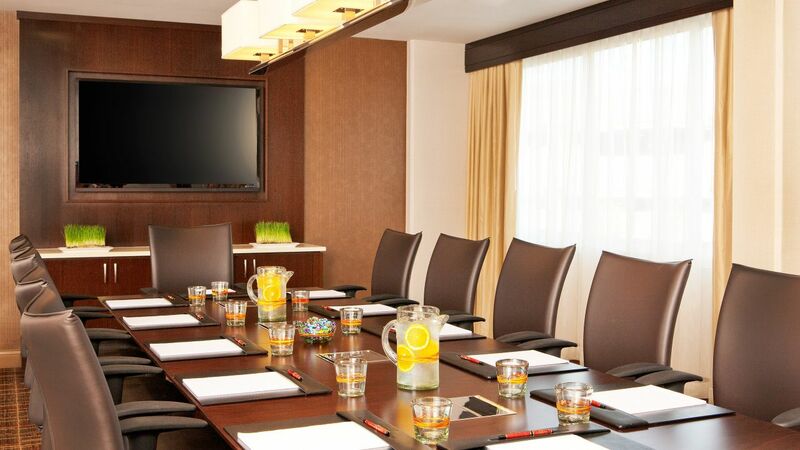 Largest hotel in Cambridge and a premier destination for corporate and group travelers. Boardrooms – Charles Sumner, William Garrison, Martin Luther King Jr. 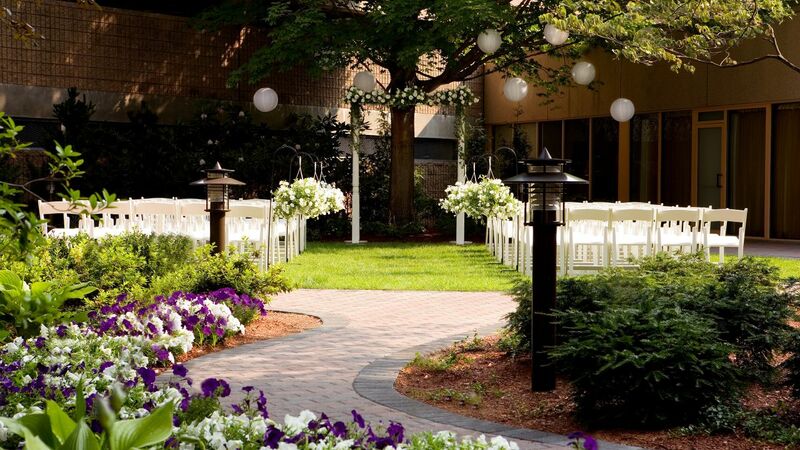 Celebrate your special day in the enchanting wedding venues at Hyatt Regency Cambridge. 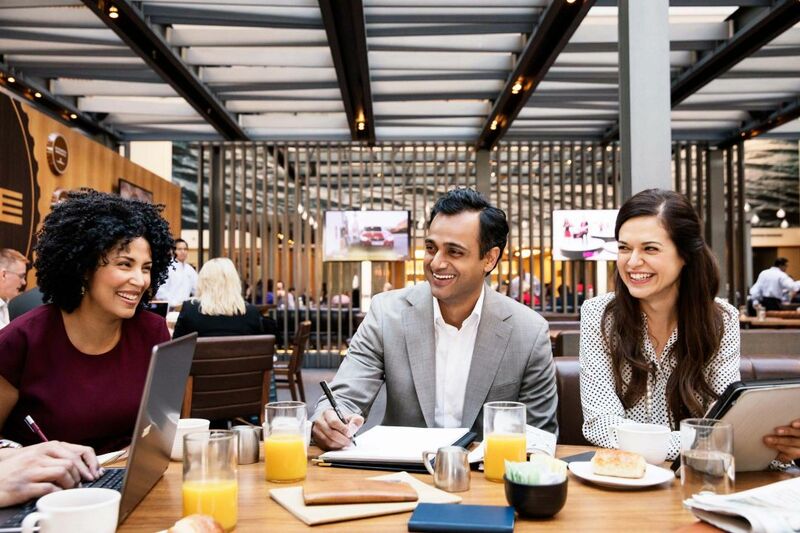 Whether you’re hosting a conference, organizing a corporate collaboration, or celebrating a year of successful sales, the expert staff at Hyatt Regency Cambridge makes sure every meeting and conference is a success. 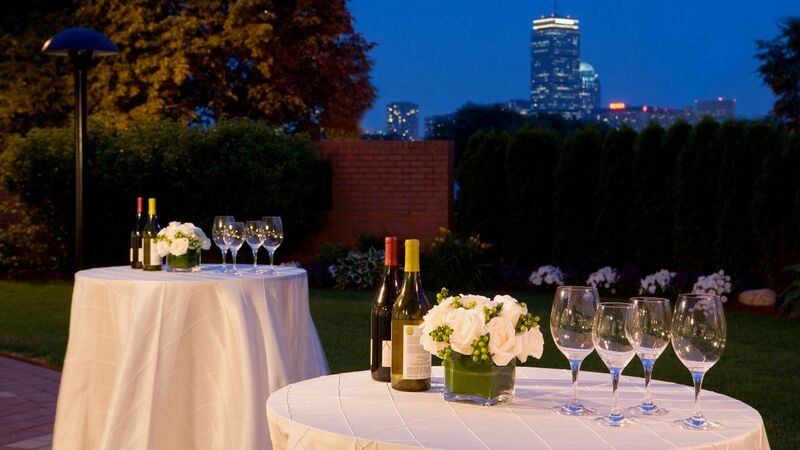 We offer 25,000 square feet of state-of-the-art meeting space in the Boston area, high-tech audiovisual equipment to ensure a flawless presentation, planning assistance from beginning to end, and award-winning catering services all your guests will enjoy. 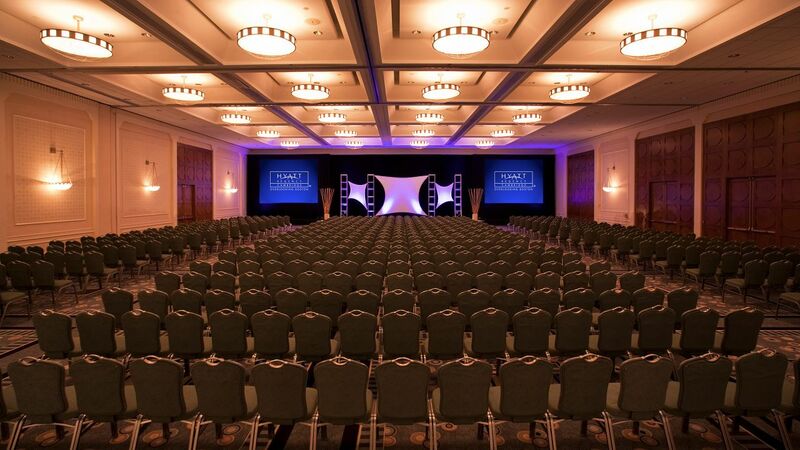 Special events and celebration come to life in memorable fashion at Hyatt Regency Cambridge. 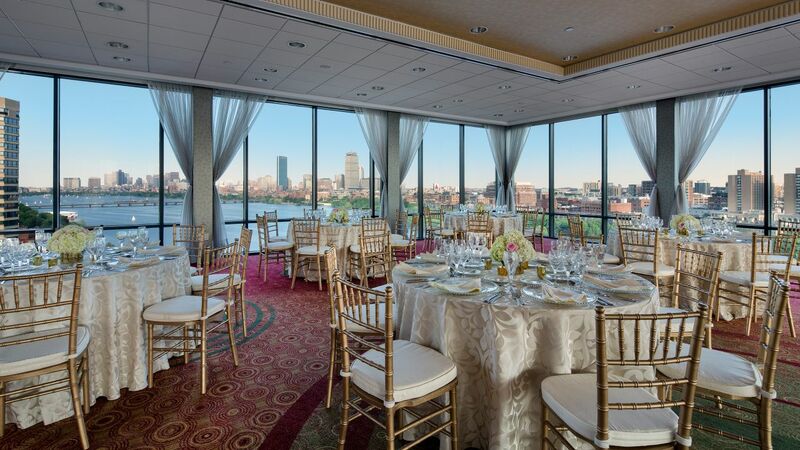 We offer 25,000 square feet of event space with breathtaking views of the Charles River and Boston skyline, including newly renovated ballrooms, pre-function spaces, a lush garden and multiple outdoor patios. 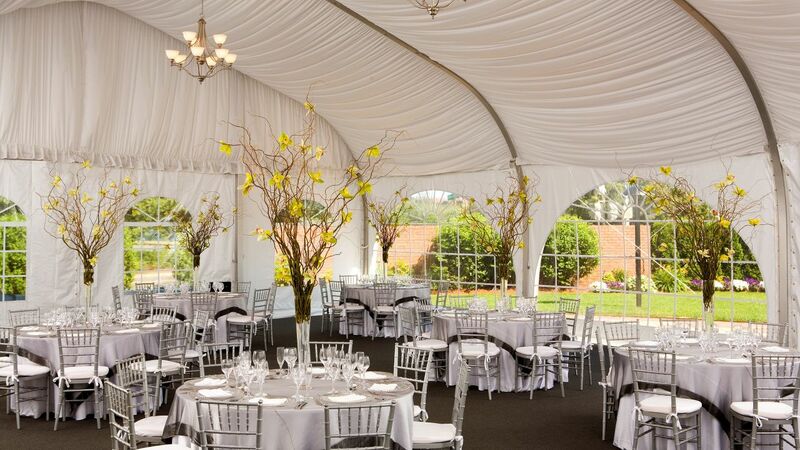 But because we know a successful event requires more than just the perfect space, we also offer full-service planning and catering. Allow our expert teams to handle every detail from beginning to end. Ask anyone what they remember most about a meeting or event and you’re sure to hear a story about the menu and the food. From single day events to week long conferences, our Cambridge catering and culinary team provides flavor and flair to your gathering. Whether you request a healthy, hot breakfast buffet, a working lunch for 50 or an elegant dinner banquet for hundreds, our catering team will impress your guests with a delightful menu customized to your specifications and preferences. Take advantage of our Personal Preference Dining® program. This unique dining choice lets your guests select their own entree at your function. Each diner is offered a choice from four options, allowing them to choose the main course that best suits his or her own taste.